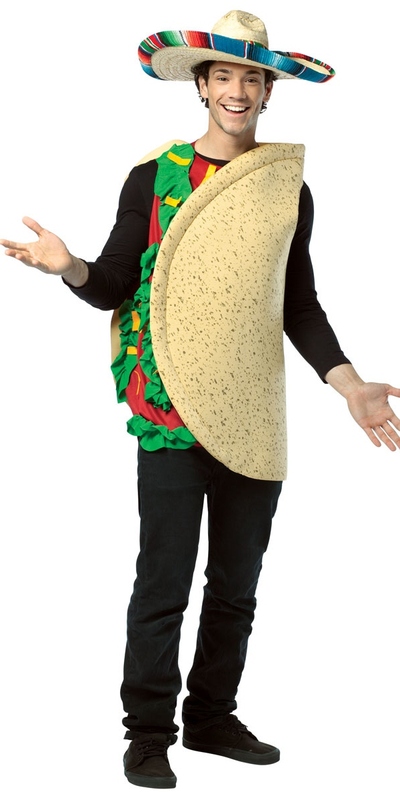 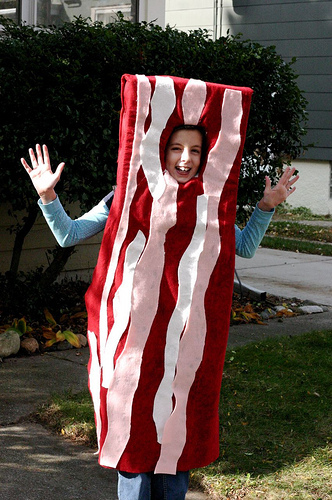 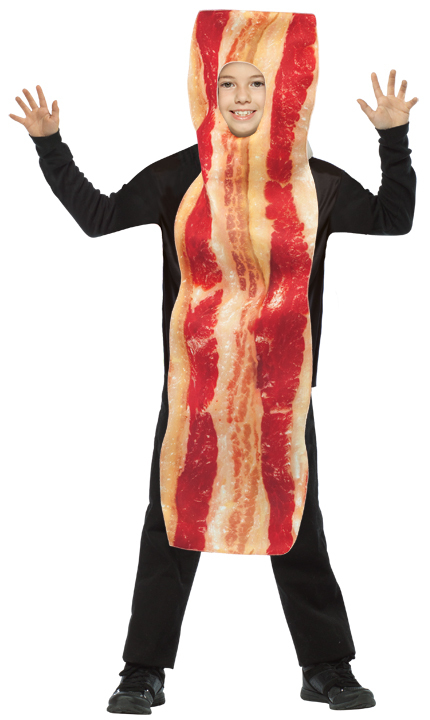 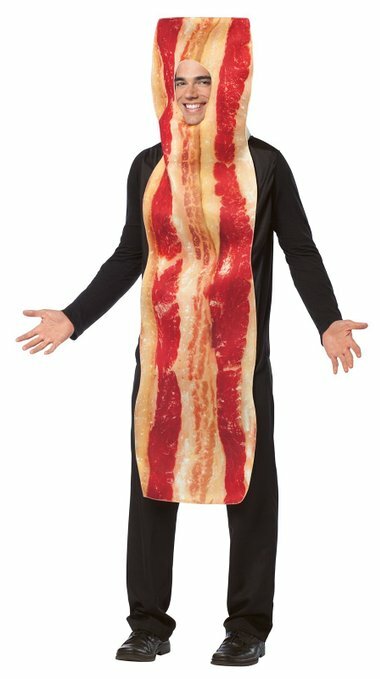 The delicious bacon that you have for breakfast everyday may be used by you as a unique theme for your outfit during Halloween. 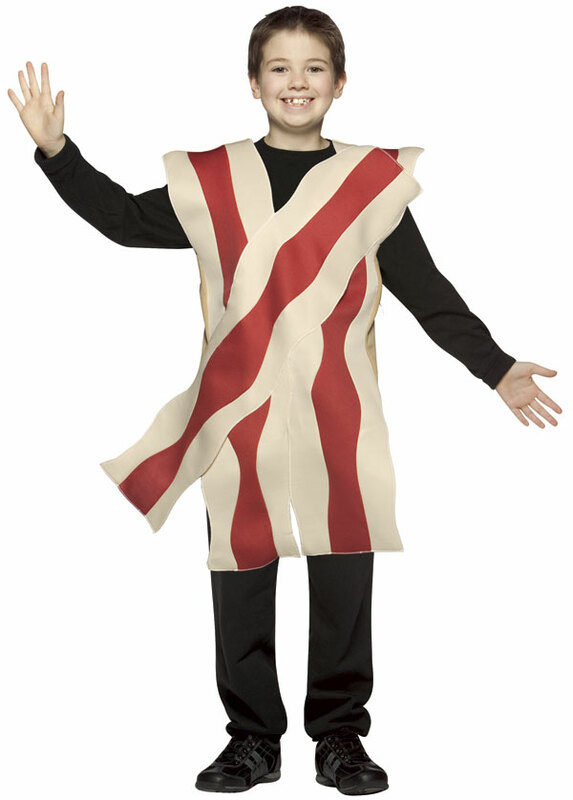 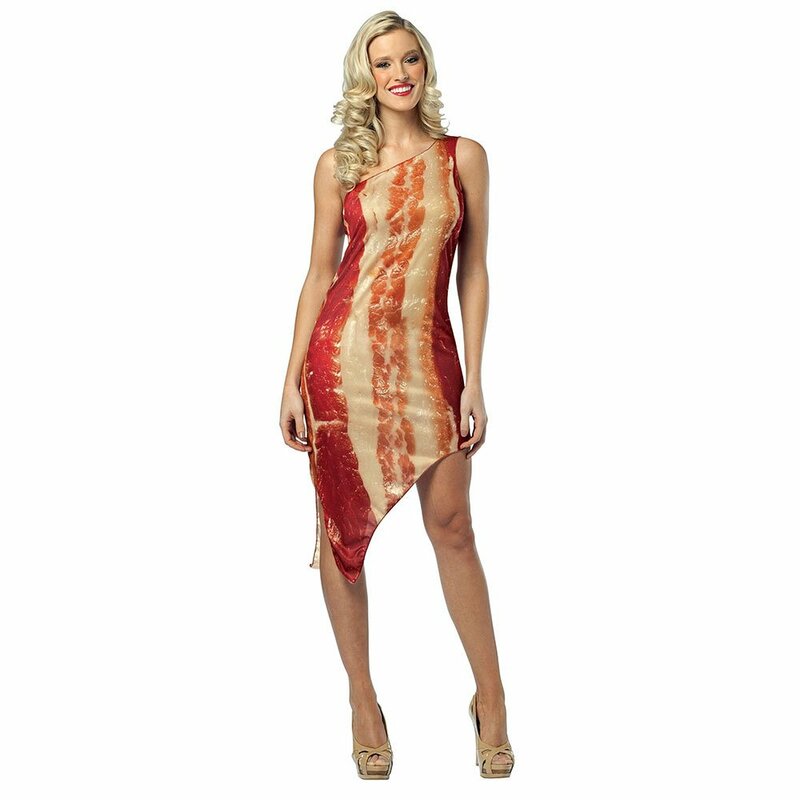 Men may pose in a black jumpsuit or tunic with a photographic image of a strip of bacon attached to it. 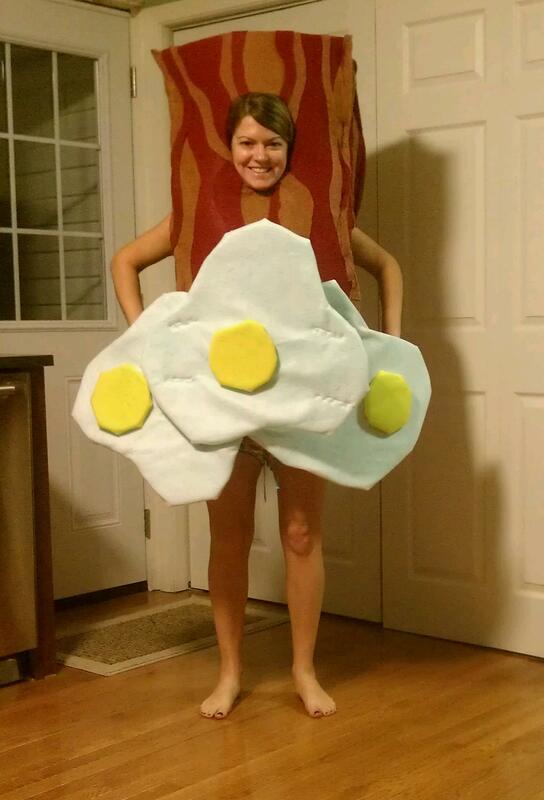 Your partner may dress up in an egg costume along with a matching headband to form a perfect bacon and egg match. 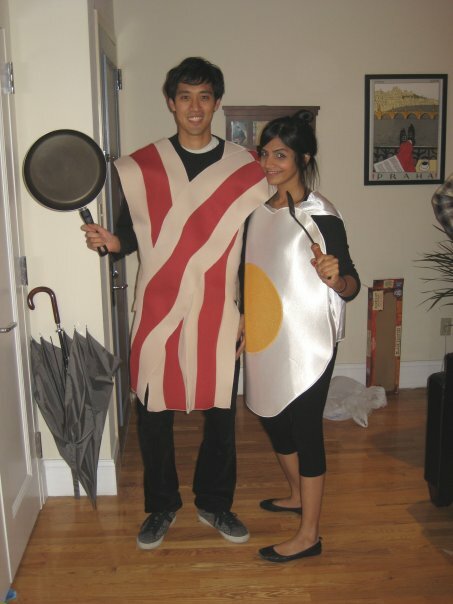 Carrying a frying pan and fork in hand will make you look more authentic. 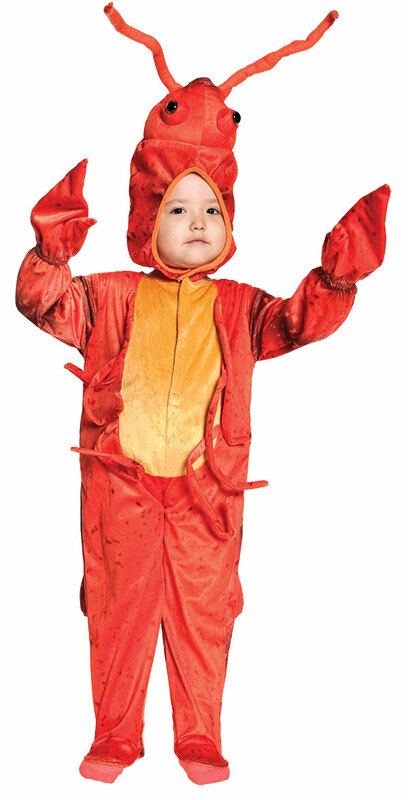 Children may also try this outfit to fashion parties. 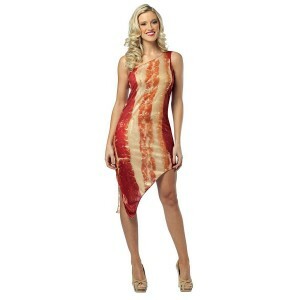 Women will look gorgeous and saucy in sleeveless red slit bacon dresses. 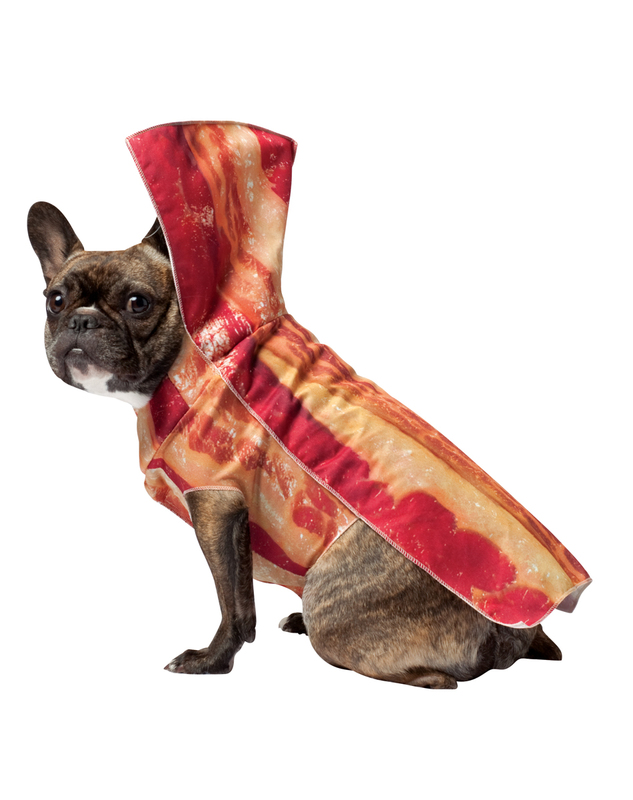 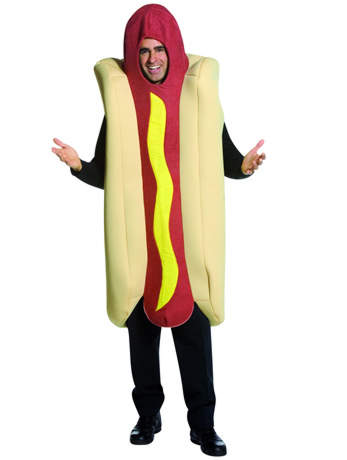 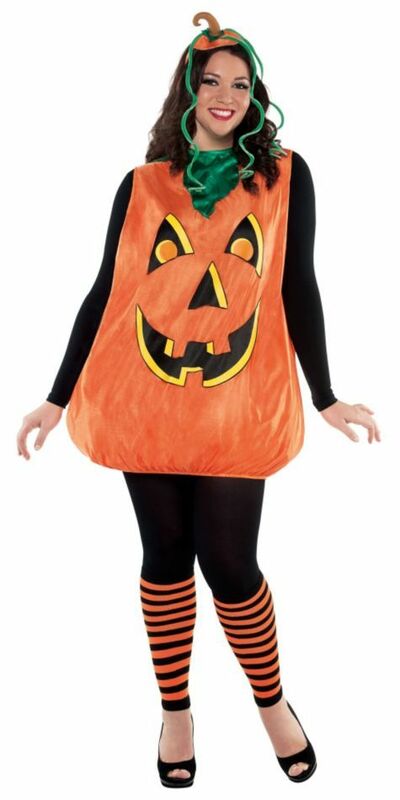 Your pet dog will look unique at dog shows when dressed up in this costume.